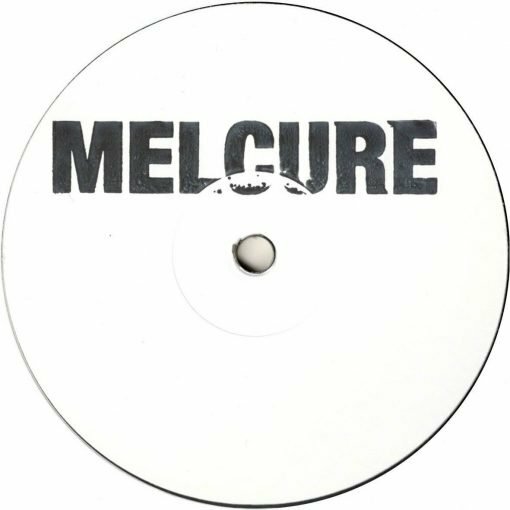 Melcure present his third release with one of the most prominent artist from the new generation of french electronic music scene sprung up on the late 2000’s Le Loup.This time Le Loup propose a strongly dancefloor gem ep of three tracks. On the A side with La Boule, Stunning bassline matched with acid pads and detroit harmonies. B1 Astro: A house funky touch with old school sinths and smooth melodies. B2 Take A Wild: Fast drive bpm and the envolving vocal surrounded of mysterious melodies take us directly to the trance. More items from " Melcure "
More items from " Le Loup "